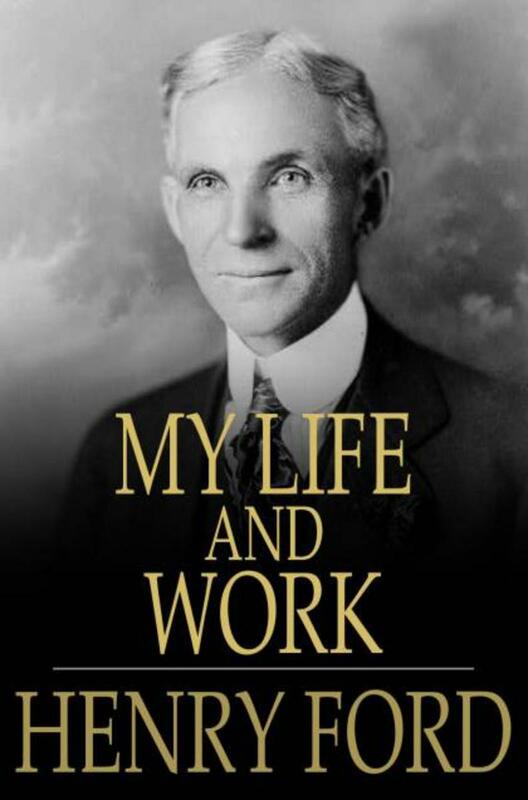 The best biography for your business in history "My life and work" - Henry FordsteemCreated with Sketch. 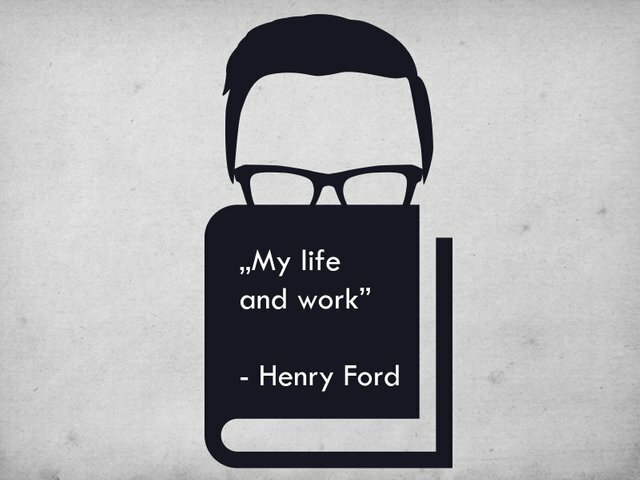 Ford's life is from the turn of the 19th and 20th centuries. Cars are a luxury good and only a few were produced daily. Ford's father wanted him to become a farmer. However, since he was a child he liked to fold, repair and invent something. Therefore, the first of his projects was to automate work in the countryside. Biography of one of the greatest innovators of the 20th century. The man who did not create the car and improved the way it was made. He was a man who claimed that every thing, every process can be improved by changing even a small part of it. He had many life situations that helped him increase production, reduce costs, increase pay due to minor changes proposed by his subordinates. "Greatest thing in life is experience. Even mistakes have value." A very interesting book, written technically correctly. A big plus for the transparent form and consistency. Inspiring, informative and containing a surprisingly good deal of thoughts and forecasts regarding our reality as a book written in 1922. I recommend explaining to everyone starting a business! Hello @lukasztemplar, Nice to meet you! Thanks for sharing this! This is an inspiration for everyone! Again, thank you! Make sure to use #kr tag only if you are writing some article related with Korea or written in Korean language. 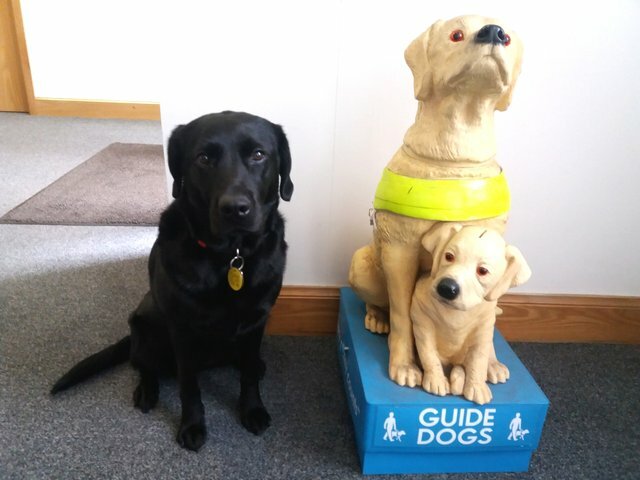 The puppie will come here and tell you the details. Have a nice day! :) #kr-guide!